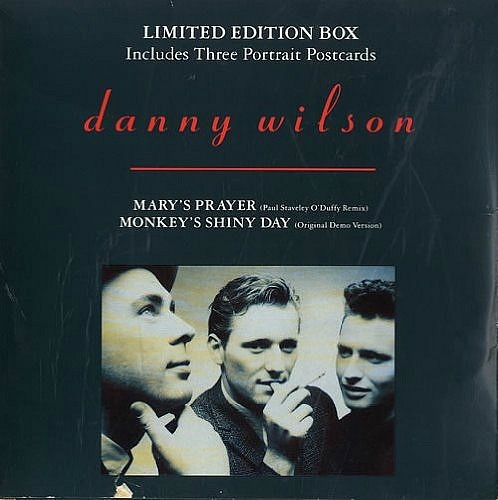 Confusingly, Danny Wilson is actually a band from Dundee (not a solo artist!) and comprised of brothers Gary Clark and Kit Clark, plus their friend Ged Grimes. The band was initially called Spencer Tracy, but they were forced to change their name for obvious legal reasons. The name Danny Wilson comes from the 1952 film Meet Danny Wilson which starred Frank Sinatra. A true 80s classic, the first release of "Mary's Prayer" peaked at No.87 during March 1987. The single was released again in August 1987, reached No.46. A third release was far more successful and re-entered the UK singles chart at No.69 on 27th March 1988, reaching No.3 for two weeks from 24th April. The B-side featured the track "Monkey's Shiny Day". The single featured on the band's debut album Meet Danny Wilson. The band released one more album in the 80s entitled Bebop Moptop, before splitting in 1991. Band member Gary Clark went on to produce and write songs for many well-known artists including k.d. lang, Natalie Imbruglia and Mel C and Emma Bunton from The Spice Girls. 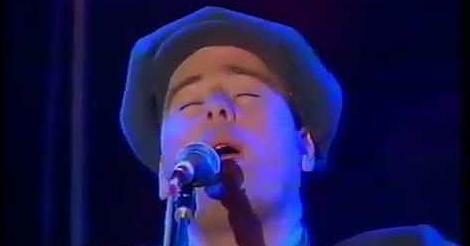 Ged Grimes plays bass for Simple Minds and Kit Clark currently plays in the band Swiss Family Orbison, although he wrote music for video games before joining the band. 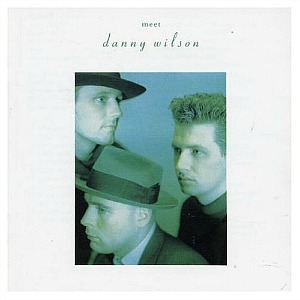 Danny Wilson were not one hit wonders and achieved success with one more Top 40 single during 1989, The Second Summer Of Love, which reached #22 in the UK. Was it really that long ago?